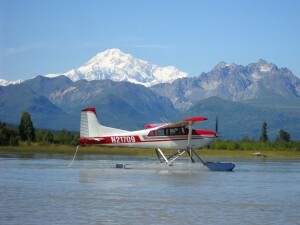 N2 Alaska is a family owned and operated Alaska Air Taxi and Denali Flightseeing tour company based in Talkeetna, AK. During the summer months we operate on floats out of Christiansen Lake. Winter months will find us operating on wheel/skis. 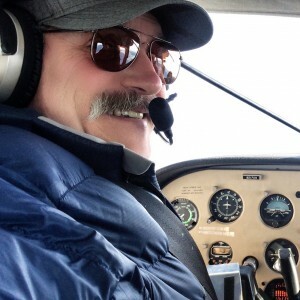 When you fly with N2 Alaska and your pilot David Hicks; you can relax knowing you are flying with a pilot with over 30 years of flying in and out of the Alaskan wilderness. As the owner of the business he has a vested interest in assuring your flights will meet and exceed your expectations. All passenger seats have headsets for quiet and easy communication. 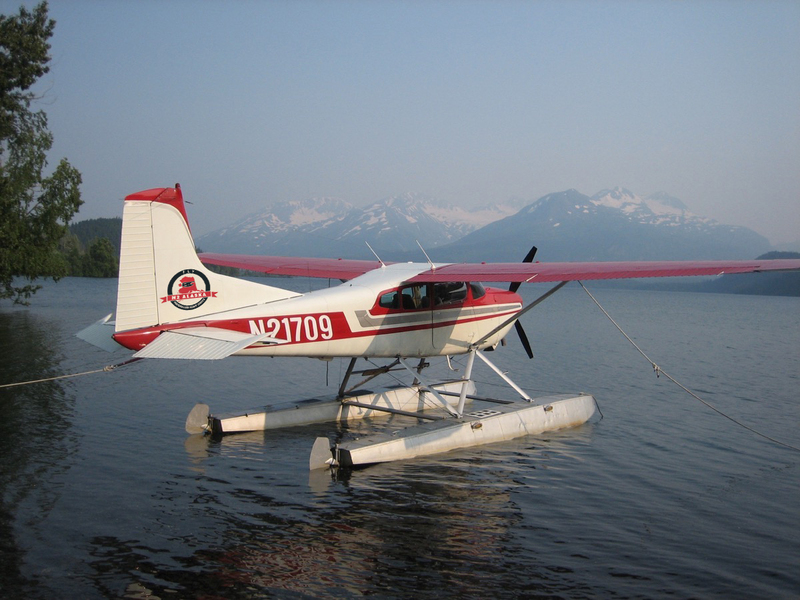 Our Cessna 185 is sized just right to carry small groups comfortably and affordably. 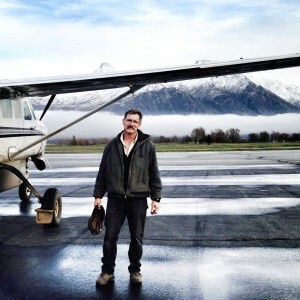 David is an Airline Transport rated pilot and has logged over 10,000 hours of flying in Alaska’s majestic wilderness. 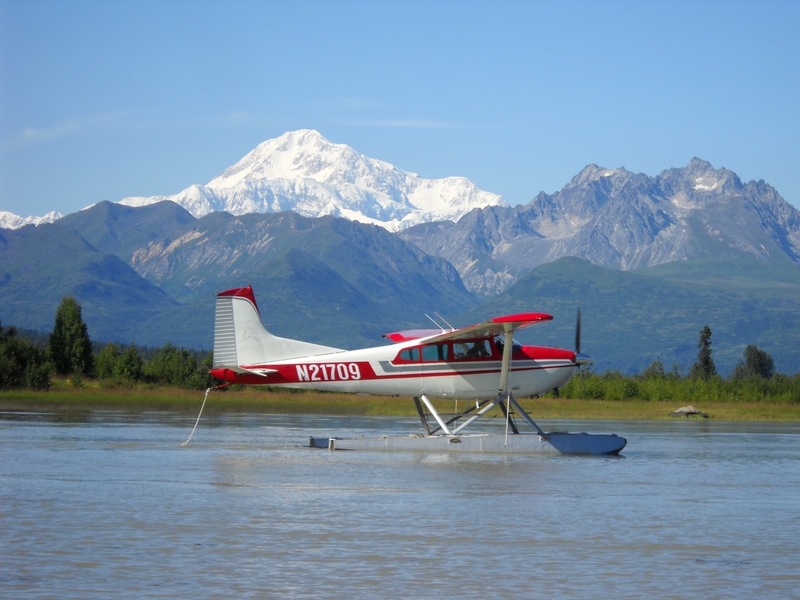 He has flown 13 seasons commercially on Denali with thousands of glacier landings, flying in climbers and giving scenic tours. In 1985, David built a beautiful log home at the base of Denali, 12 miles from the closest road. 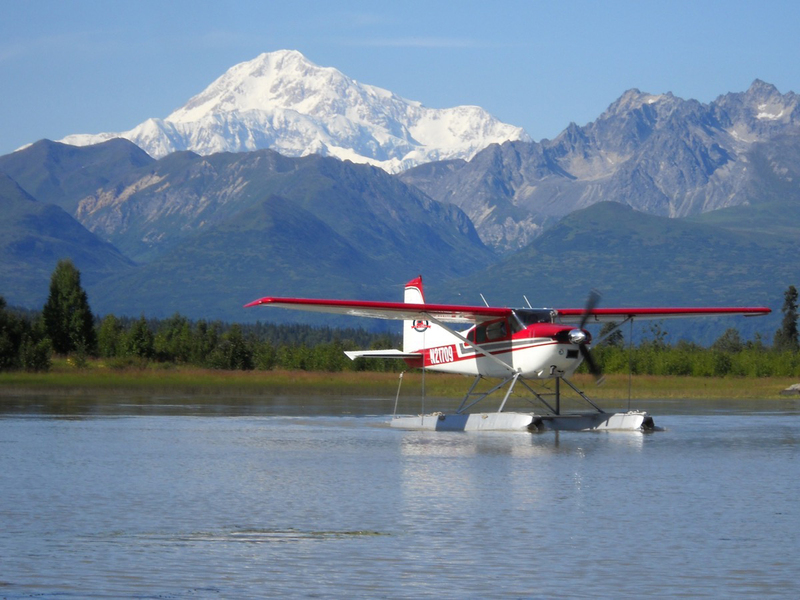 His commute to work involved taking a riverboat to a gravel bar to get to his airplane to fly into Talkeetna. 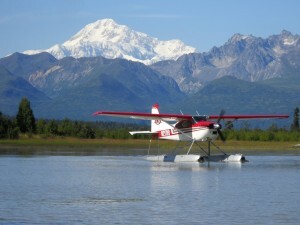 After flying all day on Denali he would fly back to the gravel bar and take his river boat home. A life spent living in the bush of Alaska, building his own log home and flying, has given David many interesting stories to tell. Hop aboard and have the time of your life!